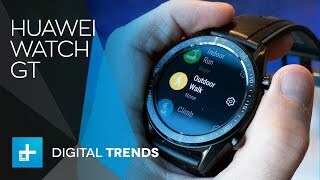 Huawei’s Watch GT can count your steps and you can also use it for the navigation purpose because it has got 3-way satellite positioning system that provides you the exact location. Huawei Watch GT’s display is 1.4 inches made up of AMOLED display which is definitely a solid move for such type of wrist smartwatch because now you can monitor things with bright color hue. 4 GB built-in storage is also available in this phone where 768 MB of RAM is also available in Huawei Watch GT that make sure that you can keep the track of the data and save it for sometime. 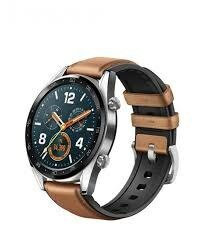 Huawei Watch GT you can account all your movements and it will keep the record of your health because it can monitor your heartbeat every time.